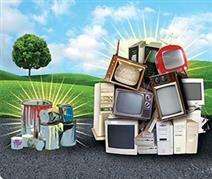 Bring old electronics, paints, expired bear spray, and more to the annual Recycling Round-Up at the Beaver Street Recycling Depot next to the Fire Hall. New this year, we will accept used motor oil and tires. Businesses must pre-register with Clean Harbors before dropping off items at the recycling round-up by calling 403.342.7823.